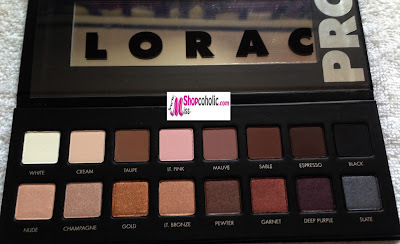 For my first post this year, here's some swatches of my favorite eyeshadow palette LORAC Pro. 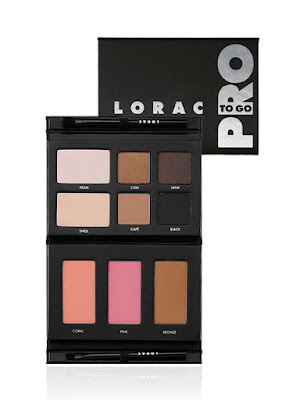 This palette retails for $42 and includes a mini sized Behind the Scenes eyeshadow primer. I love all the neutral shades included in this palette! 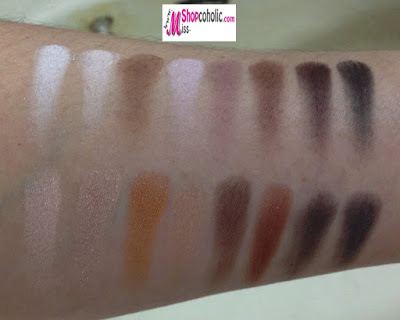 You can create natural to dramatic looks with it. 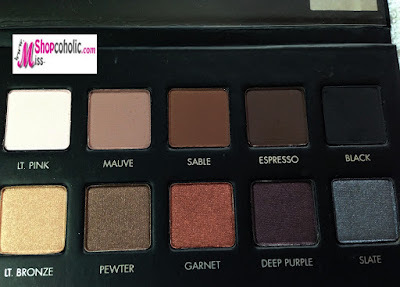 As for the formula and pigmentation, I can say LORAC really nailed this one. 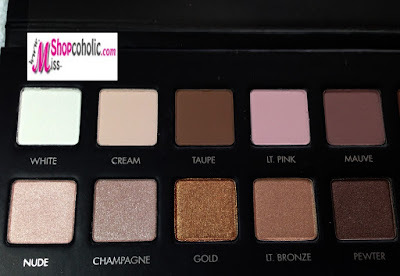 The eyeshadows are buttery smooth to apply, very pigmented (even without eye primer) and has lesser fall-outs compared to Urban Decay Naked Palettes. 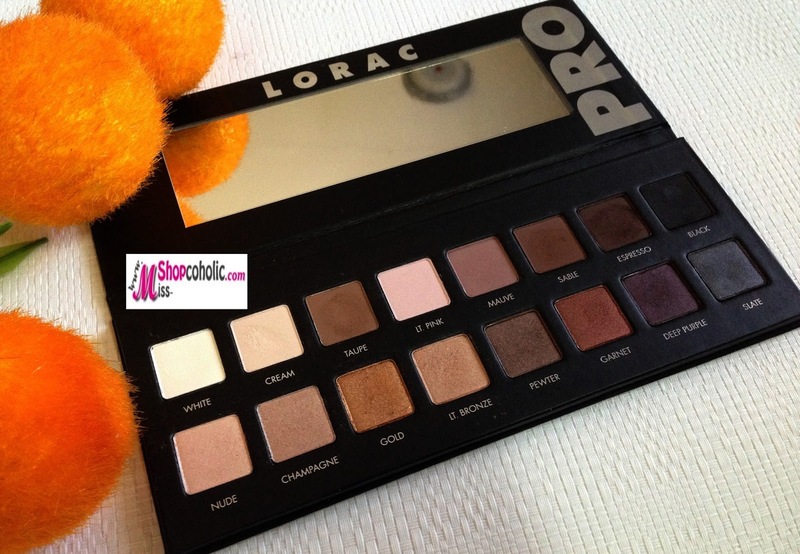 I highly recommend this palette to makeup pro's and newbies. 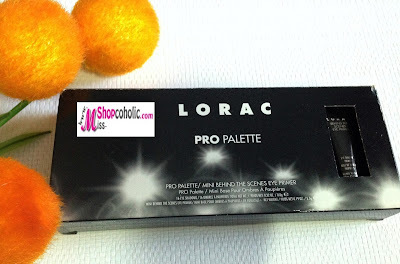 I can't wait to get my hands on the Lorac Pro to Go Eye/Cheek palette which I ordered online. Will post swatches soon.